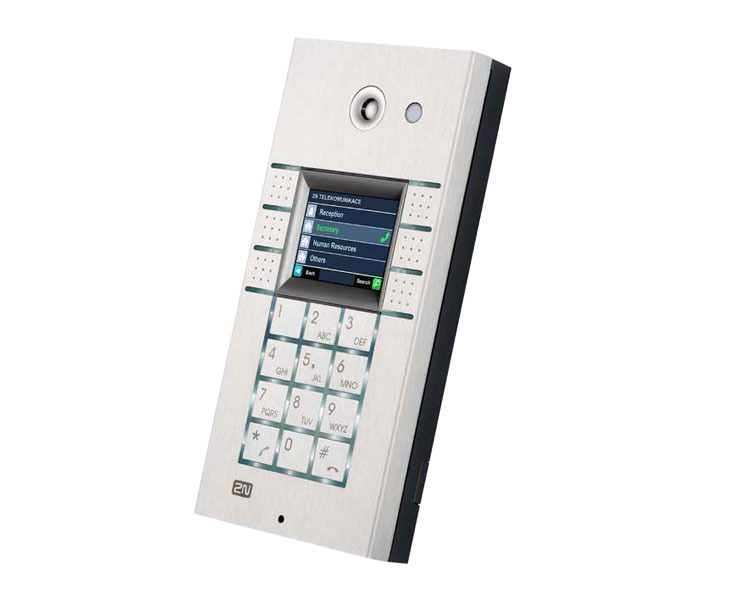 The 2N IP with display door phone is the latest development in the 2N Helios series of door communicators. It offers the same features as 2N® Helios IP, but due to its TFT colour display it has more user friendly and comfortable use. The IP with display provides customers with a user-friendly environment thanks to which you can easily search out the right contact and monitor the status of your call – whether the line is engaged or not. When looking through the list of participants you can even see their faces appear on the display. 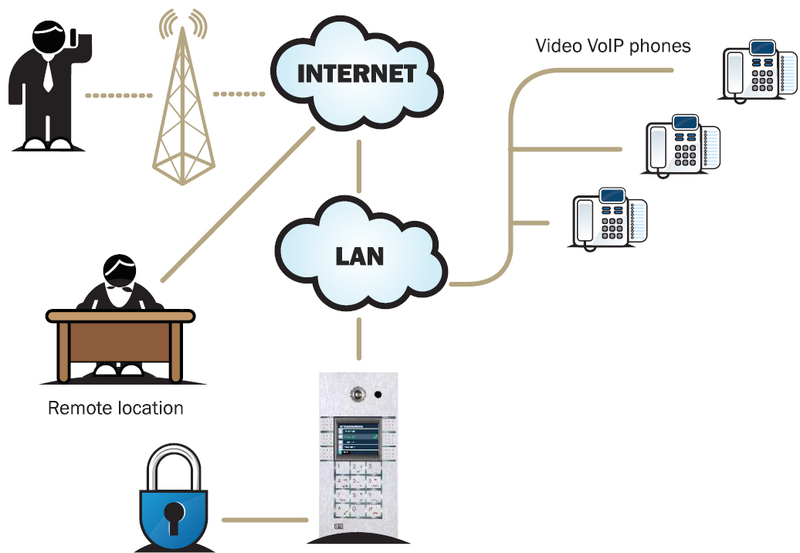 The entire communicator system and its display control can be easily tailored to your needs and all settings and controls can be operated remotely thanks to the Internet connection. How Does 2N IP with Display Work? VoIPon - your 2N IP 3x2 button + keypad + display (9137160KDU)[9137160KDU] distributor, supplier, reseller! Get all your wifi at VoIPon! If you would like to be notified when the"2N IP 3x2 button + keypad + display (9137160KDU)" is re-stocked, please enter your contact details and we will notify you instantly.